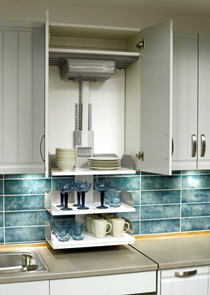 The Verti shelf lift system allows those individuals who have difficulty reaching their upper kitchen cabinets to overcome these obstacles and reach the food, utensils, plates and cookie jars that are placed on those high shelves. This system fits inside an existing upper cabinet and when needed lowers the shelves down to the countertop for easier access. For those who are able to reach the shelves the cabinet doors can be opened for normal access. For those unable to reach the shelves they simply have to push a button and lower the shelves down through the bottom of the cabinet for access. In order to use the Verti shelf lift the user must be able to reach the back of the counter from the countertop up to the bottom of the upper cabinets. 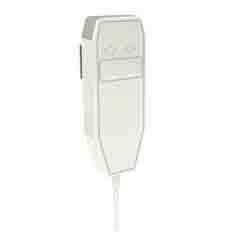 If the user has trouble reaching far enough to reach the shelves properly they may want to consider the Diago Cabinet Lift which lowers the whole cabinet down and forward to the front edge of the counter top. 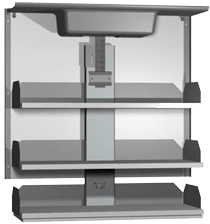 This Verti shelving lift system is available to fit cabinet widths from 40cm (15¾") to 100cm (39½") and two depths, 26½cm (10.4") and 31½cm (12.2") to accommodate existing cabinets or allow multiple options when designing cabinets in new installations. 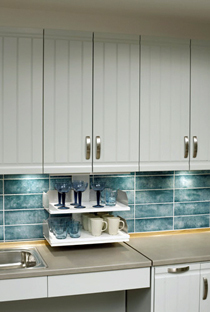 The verti shelf lift system can be installed in almost any upper kitchen style cabinet. 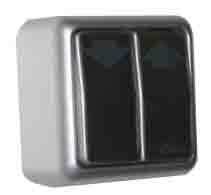 These shelving lifts are available with three different control options. 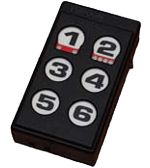 The second control system employs a handheld pendant that can be left in a convenient location near the cabinet housing the lift. The Verti Shelving Lift system employs two safety panels to prevent accidents and damage to the lift. The upper safety panel mounted on the inside top of the cabinet prevents the items on the top shelf from getting jammed against the top of the cabinet by stopping the lift if anything comes in contact with it. 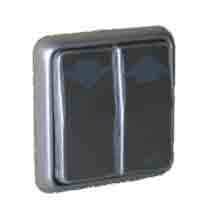 The lower safety panel prevents the shelves from crushing anything on the counter when lowered. This safety panel is mounted on the bottom of the lowest shelf.